World football’s governing body, FIFA, has acquired a .sport domain name portfolio under the programme operated and managed by the Global Association of International Sports Federations (GAISF). With 211 national federations and more than 270 million people playing football worldwide, FIFA is one of the biggest and most influential IFs in sport. 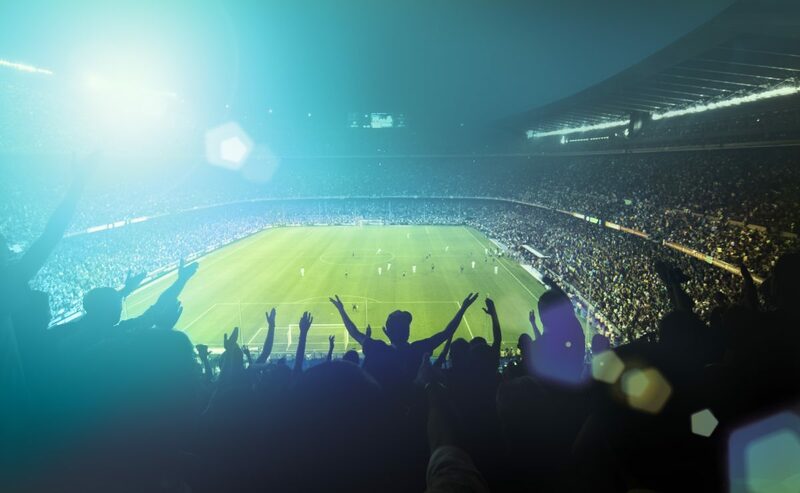 It is estimated that 3.4 billion people across the globe watched FIFA’s flagship event, the Russia 2018 World Cup earlier this year. In the crowded and complex world of the internet, the use of a .sport domain gives a greater degree of visibility and searchability and, because of the criteria applied by GAISF, confers approval and membership of an exclusive community. In addition, the Lausanne 2020 Youth Olympic Winter Games has become the latest major sports events organiser to officially migrate to a .sport domain. Applications are still open for all leading sports organisations to register their exclusive domain name. Prospective applicants can find out more information and check the availability of their requested URL at start.sport. For more information on the .sport initiative, please contact pierre.germeau@gaisf.sport.